Matt is the Director of CROPS leading the team of staff and volunteers. Matt underwent theological training at Mattersey Hall Christian College where he obtained a degree in Biblical Theology and since then a Masters in Missional Leadership. He has over 16 years full-time experience in working with young people and in schools. (Other CROPS team are found on the schools page of this website). CROPS is a Christian Educational Trust committed to communicating and demonstrating Christian truth and life-style to this generation of children and young people. CROPS began in 1989 and was the natural development of the work in Secondary Schools which was already being undertaken by Scripture Union and several local churches over the preceding ten years. 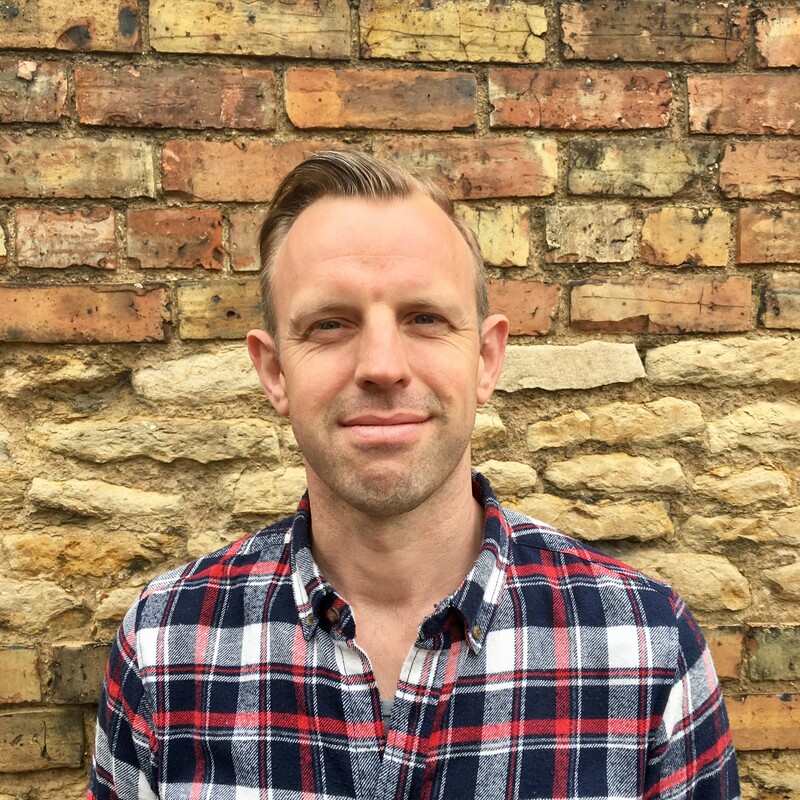 CROPS has a body of Trustees drawn from the local church, business & educational communities, and they are jointly responsible for the policy and direction of all activities of the charity working alongside Matt Wild our director. CROPS employs two full time workers Matt Wild (Director and lead secondary schoolsworker) and Chris Wild (Secondary Schools Mentoring project lead). In addition to Matt and Chris there are many volunteers including our Administrator (Sheila Bucknell), Associate Primary Schools workers (Rachel Jessup and Richard Kean), our gap year team, a growing team of volunteer mentors for young people in schools,as well as many other local people who play a vital supportive role in various teams which deal with management, pastoral support, youth events, publicity, promotions and intercession. Those involved in CROPS come from a broad cross section of local churches.